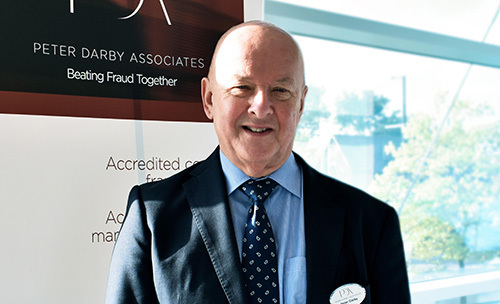 Founded by Peter Darby, PDA is a specialist counter fraud training and consultancy company that has gained a reputation for delivering quality products at affordable competitive prices. 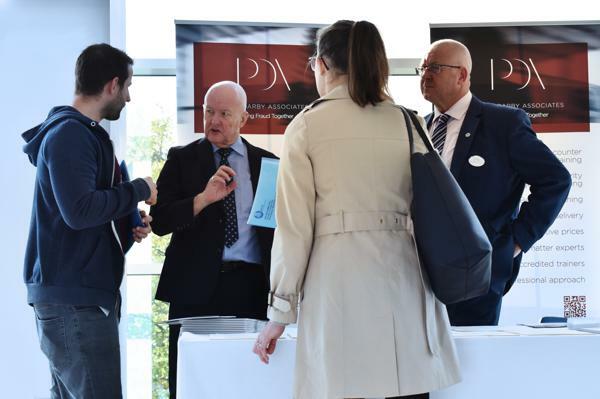 Peter believes the key to PDA’s success lies in forming strong working partnerships with customers to turn their aspirations into workable cost effective solutions, providing a step change in skills, knowledge and working practices. We listen to customers; provide a flexible and professional approach to design and delivery; add value wherever possible. Our most popular training courses are the PDA Accredited Counter Fraud Specialist (ACFS) and the PDA Accredited Counter Fraud Technician (ACFTech). We run a number of ‘open’ and ‘closed’ (customer specific) courses each year. All our courses can be tailored to customers’ individual requirements. Our training provides students with an opportunity to assess their learning through the completion of a multiple choice question test. On successful completion students receive a certificate to evidence their Continuing Professional Development. The training material, learning experience and environment is fully evaluated using the Kirkpatrick Evaluation Model and results and findings are fed back to customers. Courses can be delivered to customers at any location both in the UK and abroad. The PDA team are highly experienced counter fraud professionals with a variety of backgrounds having worked in the counter fraud investigation and intelligence gathering environments for central government, the police and special forces. Together we are able to offer a broad range of products and services tailored to meet the counter fraud community’s specific needs. We are all qualified trainers who also hold Accredited Counter Fraud Trainer status, awarded by the University of Portsmouth Institute of Criminal Justice Studies Counter Fraud Professional Accreditation Board. He is an Accredited Counter Fraud Specialist and Trainer and trains counter fraud investigators and managers in all aspects of investigation on a regular basis. He is a member of the Professional Accreditation Board Training and Education Committee. Malcolm is a quality focused accredited Learning and Development professional with extensive expertise and experience in the training and development of learners with a wide range of diverse and professional backgrounds. A member of the Security Institute, he is a fully qualified Local Security Management Specialist and Trainer and a Local Counter Fraud Specialist and Trainer. He has gained an Advanced Certificate of Education (Post Compulsory) from Canterbury Christ Church University College. He has worked in a variety of Learning and Development and Security related roles for the past 20 years in both the public and commercial sectors. He spent 5 years as a Police Trainer with National Police Training before joining the NHS Counter Fraud and Security Management Service (now NHS Counter Fraud Authority). Prior to taking on the role of NHS Operational Fraud Manager for the West Midlands region, he trained both Local Security Management Specialists and Counter Fraud Specialists in all aspects of their respective roles. After a 2-year spell on a security project in the UAE, he has since worked with a number of high profile clients delivering University Accredited Security Management programmes in both the UK and overseas. Susan is a highly decorated individual with an impressive military intelligence career. Over many years she has served in different units and locations. The full remit of the duties she has undertaken are confidential, but they have included leading intelligence and investigation teams; extensive covert surveillance; and reconnaissance in both hostile and non-hostile environments in the UK and abroad. She has 25 years’ experience as a professional covert surveillance operative and trainer. She is familiar with all aspects of covert surveillance. She has been a lead covert surveillance trainer being responsible for the design and development of counter fraud surveillance training material and the delivery of training to over 20,000 government agency personnel. Benjamin’s background is in criminal risk analysis and intelligence, specialising in Cyber Crime and computer aided crimes. He has worked for FRONTEX and EULEX Kosovo, as well as the cyber security project lead for a high risk private sector company. He has implemented and assessed a number of cyber security strategies in both the public and private sector, and used his investigative and analytical expertise to prepare organisations for the changing climate of cybercrime. His educational background includes a Masters in Criminology from the University of Utrecht with a thesis on ‘Cyber Crime as a Service’ and a BA in Criminology from the University of York with a focus on Organised Cyber Crime Groups. Both his academic and professional career has involved the covert and overt investigation of some of the most prolific cybercriminals and organised crime groups operating on the dark and surface web. Malcolm’s background is in the counter fraud investigation environment where he has worked for over 40 years. He spent 22 years in the public sector working as an investigator on all types of public sector fraud enquiries; from individual frauds, to multiple organised frauds, as well as training new investigators in the field. He helped set up the Department for Work and Pensions Professionalism in Security (PINS) National Fraud Training Team and became involved in the research, design and development of the counter fraud training syllabus for both investigators and managers. He was made the PINS Portfolio Director with responsibility for all counter fraud training modules which he delivered to Central and Local Government Investigators and Managers in England, Wales, Scotland and Northern Ireland. He was also responsible for designing and delivering a series of bespoke events to meet the needs of specialist Investigators, for example Living Together fraud, Authorised Officers powers, Collusive Employer fraud, Witness Interviewing, RIPA Applying for Surveillance and RIPA Communication data. His operational career has directly involved him in all aspects of external and internal fraud. 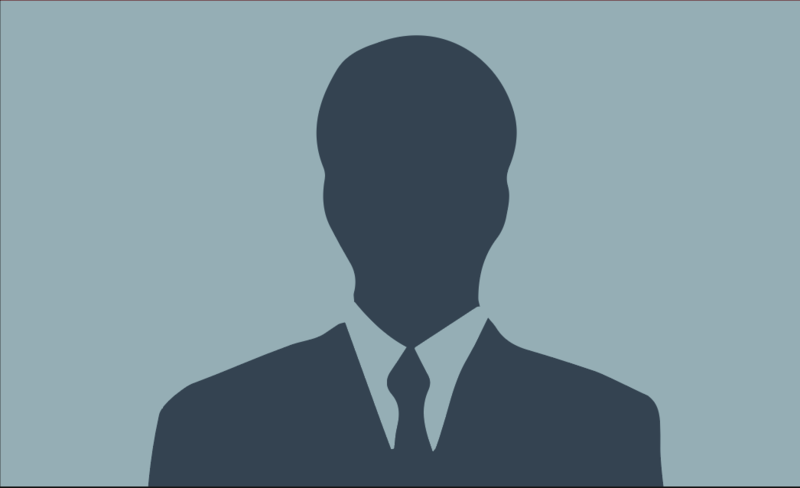 He was the operational manager of a specialist unit set up to investigate organised multiple identity frauds working in partnership with various government agencies, police forces and departmental solicitors. He is an Accredited Counter Fraud Specialist, Manager and Trainer and trains counter fraud investigators and managers in all aspects of investigation. Ian was a Police Officer for 30 years before retiring in March 2011 from the Metropolitan Police Counter Terrorism Command, based at New Scotland Yard. Ian was one of only three police officers in the UK to have attended an eight week Advanced Forgery Detection Course/Attachment with the National Document Forgery Unit, the United Kingdom Border Agency Centre of Information concerning passport and travel documents, and for two years he was seconded to the United Kingdom Immigration Service. Following service as a Detective Constable in Special Branch he transferred to the Metropolitan Police Counter Terrorism Command taking the lead in a national operation investigating the use of travel documents by terrorists. During the course of his police duties, both with the Immigration Service and the Police Service, Ian has had to examine many passports and other documents for evidence of forgery and counterfeiting, and present the findings in reports for potential court cases. As part of his role as lead investigator in national operations, Ian also gave presentations and awareness training to Police Officers across the UK along with other government organisations, large business, banking institutions and other “trusted companies” in the detection and recognition of counterfeit and forged travel documents. 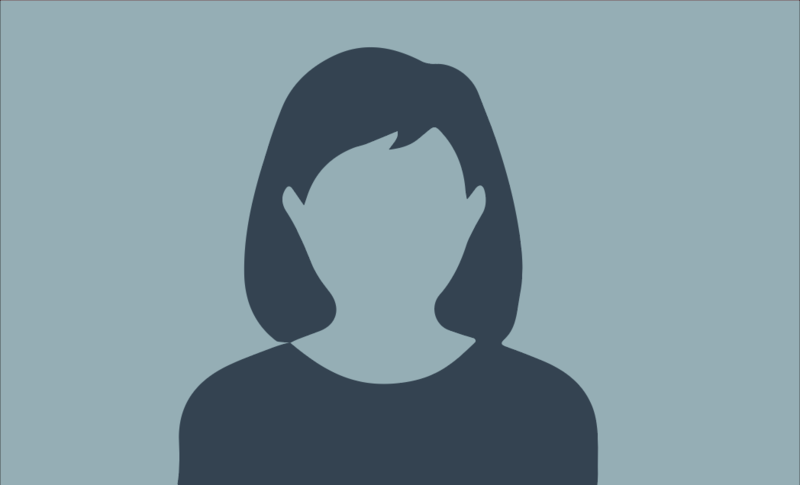 Natasha has over 30 years’ experience working as an Investigator, Investigation Manager and Banking Fraud Manager within both the Private and Public sector. She has led criminal investigations from case inception, interviewed suspect offenders in accordance with PACE 1984 and the PEACE model, worked closely with Criminal Law Teams, Financial Investigators, the Police and other agencies and given evidence in Crown Court. Her high standard of work has resulted in regular nominations for work related awards being the recipient of the Security Celebrating Success Award. She is an Accredited Counter Fraud Specialist and Trainer.